Monday VMworld really kicks off. If you registered for VMworld you already know this: The first session on Monday and Tuesday are, as usual, general sessions. These sessions give you an insight in where VMware is going with their products and services. 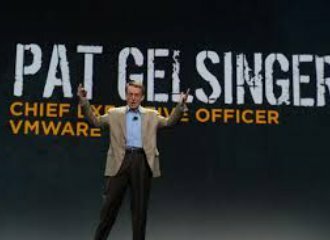 the If you can’t make it to VMworld you still can follow the general sessions live. Go to the VMware Now site and register. On August 25 and 26, join us for two exclusive VMware NOW events. Discover how software is already making IT more capable, more accessible, more reliable—and delivering real results for VMware customers. Register now! You will automatically be confirmed for both events. Each day, our executives will welcome special VMware customer, partner and industry leader guests. Please note that these events will be presented in English. So tune in to the general sessions live. If you are at VMworld right now, check out on how to make the most out of VMworld.